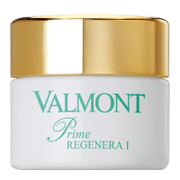 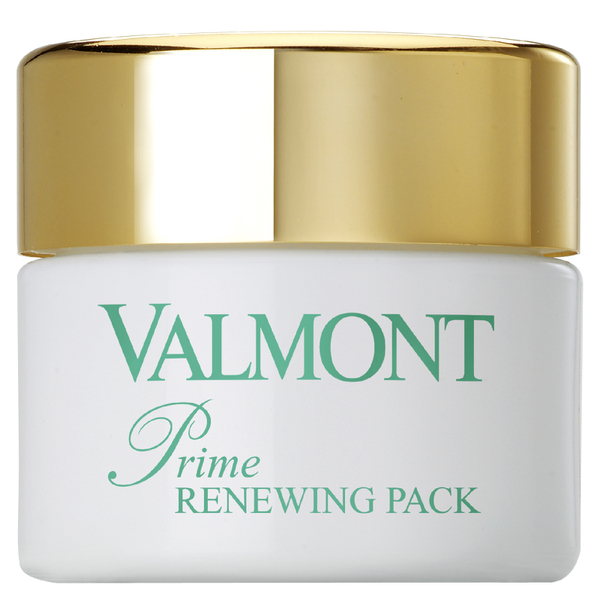 Enjoy a skin makeover with Valmont Prime Renewing Pack, a radiance-renewing face mask that works to smoothen and refresh the feeling of skin; a good night's sleep in a jar. Combining the perks of nature with the power of science, the rich yet lightweight treatment has a smoothing, mask-cream-like texture that instantly softens and visibly smoothens the appearance of tired skin; it relaxes the complexion and inspires a natural glow to promote a well-rested, healthy-looking canvas. 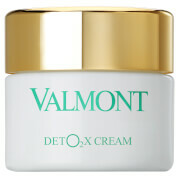 Helping to rebalance the complexion, the face mask will leave skin feeling soft, pampered and comforted.